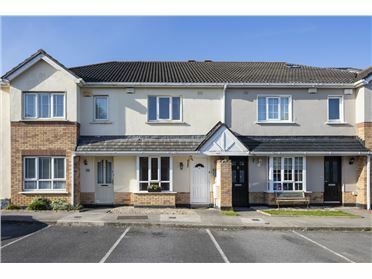 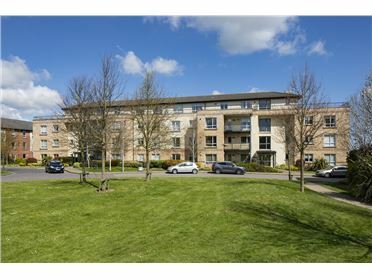 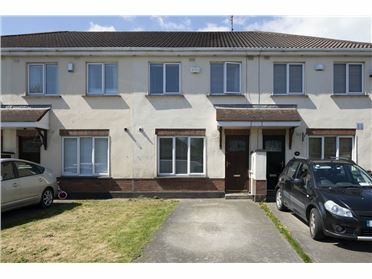 3 Bed Detached House - 81 m² / 872 ft² This spacious three bedroom detached home is located only 1km from Swords Main Street with all amenities on your doorstep including Dublin Bus & Swords Express bus routes, JC\'s supermarket, Dunnes Stores, Fingal Library and a host of other local shops. 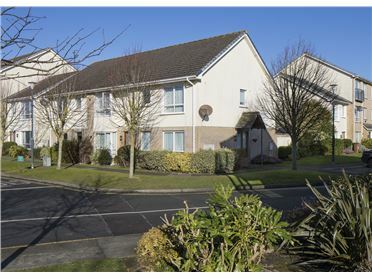 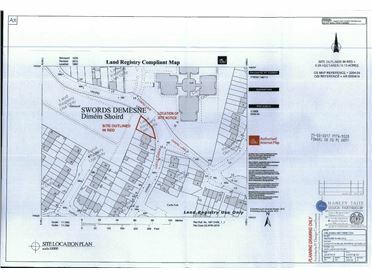 Primary and secondary schools are also within walking distance. 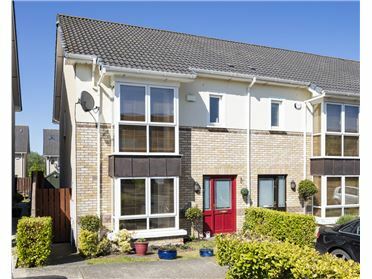 The property is not overlooked to the front or rear and boasts a large tarmacadam driveway to the front. 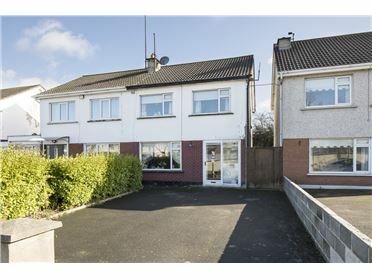 3 Bed Semi-Detached House - 97 m² / 1044 ft² This spacious three bedroom semi-detached home is located only 1km from Swords Main Street with all amenities on your doorstep including Dublin Bus & Swords Express bus routes, JC\'s supermarket, Dunnes Stores, Fingal Library and a host of other local shops. 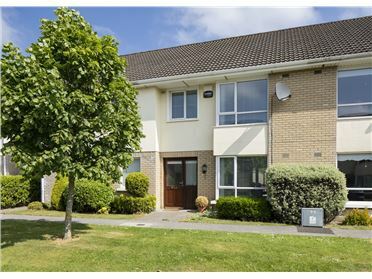 Primary and secondary schools are also within walking distance. 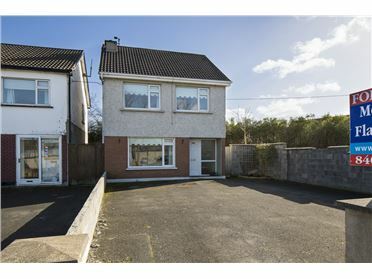 The property is not overlooked to the front or rear and boasts a large tarmacadam driveway to the front.